What a hidden gem is this. Relatively unknown band that has a lot to offer. As shown in biography, this band had quite unusual history, releasing two album (second one 13 years after this one), changing lineup completely, with just Trevor Tabone remaining. So this isn't exactly album from Czech Republic (it's made by Maltese [Falcon?] 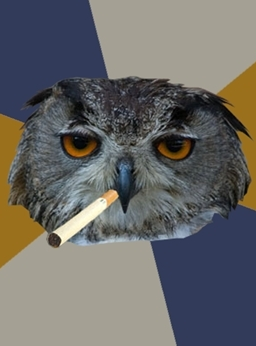 people), which may or not be heard here, I don't know. What I know is that "All About Yourself" depends on quite mellow (think melodic) arrangements - it's not Marillion-like (it's more like melodic - non keyboard - parts of Not of This World by Pendragon) and relatively long tracks. Songs has another trait in common. They're very powerful in telling you these things they want to tell. To appeal on listener. Even it's nothing harsh and so this story is told in very subtle way. This music is in Crossover department, because sometimes, "Different Light" is closing to more mainstream appeal, to these "you-know-which" elements, dwelling on this narrow edge of Neo & X-over. Vocals are fine and so are other "instruments" nothing annoying, or extremely weird. What is great is (I foreshadowed it before) song composition. And Familiar Feelings truly is familiar, as this is more or less reprise of first song, This Is Only the Beginning with different words and slight changes in music. 4(+), not only that this is exactly the music I like. Prog fans will find satisfaction in complexity (just close your eyes and listen this music, concentrate on each instrument, how Prog it sounds, feel the entire album, divided into songs, together joined by theme and atmosphere, layers built in each track). Solid 4 plus. 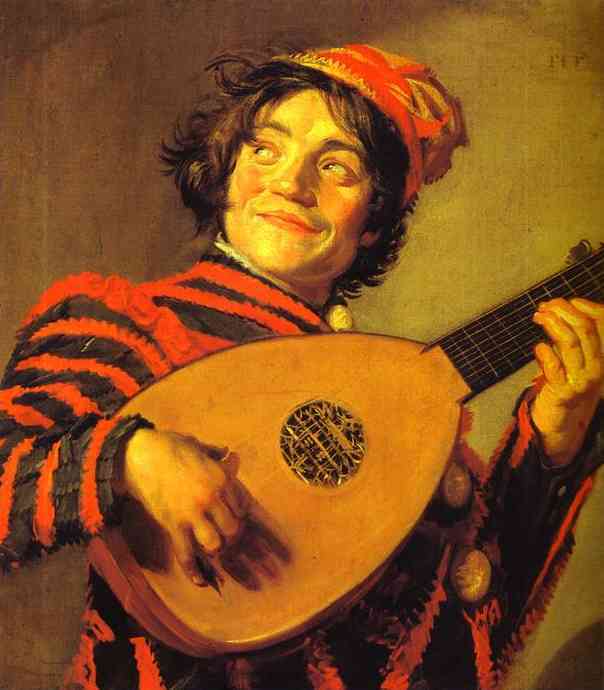 However, beware those who seek Gentle Giant / King Crimson - like music. This is something different. 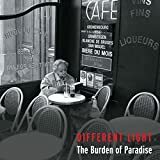 Malta has a very small history in Progressive Rock, but a few bands tried to come out of the country's borders in order to make some impact.Different Light is one of them, formed in 1994 with Trevor Tabone on vocals/keyboards/guitar, Trevor Catania on bass, Richie Rizzo on drums and Mark Agius Cesareo on guitar.1995 sees the band performing a lot of gigs and in April 96' they recorded their debut ''All About Yourself'', released privately in June of the same year. Different Light played a safe Neo Prog with a bunch of striking melodies here and there, recalling bands such as FINAL CONFLICT, ZIFF, TRISTAN PARK and to a lesser extent JADIS and PINK FLOYD.Their music is smooth and easy-going with notable guitar work and extended tracks split in passionate electric passages and more downtempo lyrical moments, but there are also a couple of longer tracks, clocking at over 10 minutes, which find the group at its best.More powerful use of keyboards, accurate guitar solos, pleasant grooves and expressive vocals next to a more apparent symphonicism result to well-crafted compositions with strong songwriting and nice instrumental ideas.All tracks though are good, just not outstanding, with clever melodies, nice breaks and atmospheric, lyrical soundscapes.The dreamy use of keyboads and guitars is often quite remarkable, but the band actually fails not to remind of any of the class acts of the style. 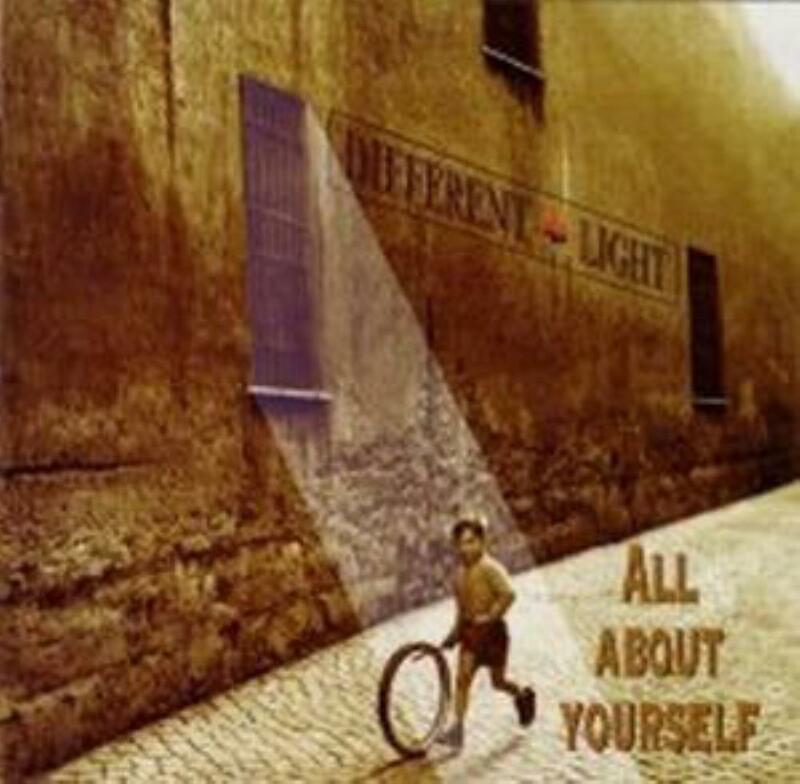 If some true personality won't let you down while listening to an album, then ''All About Yourself'' is definitely a very good work.Following the steps of Neo Prog masters of the 80's, Different Light's first effort has a certain place in a decent collection.Recommended. 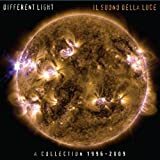 Post a review of DIFFERENT LIGHT "All About Yourself"